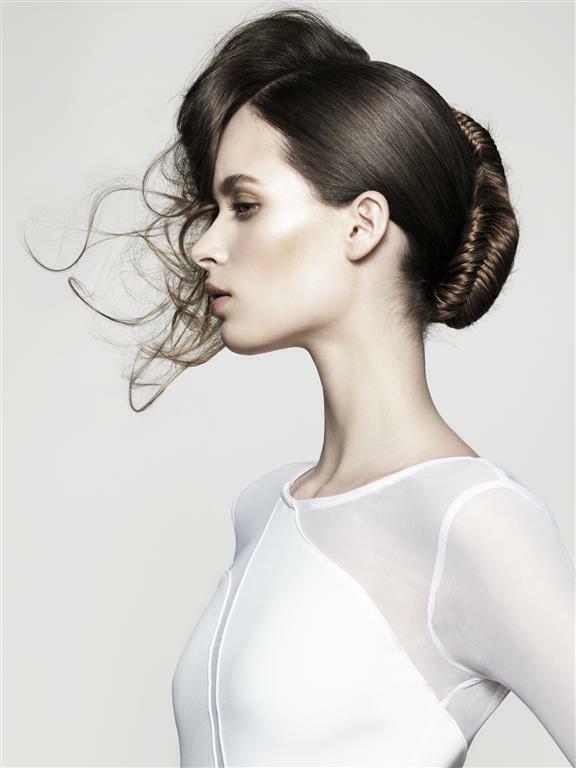 The award-winning Trevor Sorbie Artistic Team is running a 1-day hair up/occasion hair Advanced Master Class at the flagship Covent Garden salon. 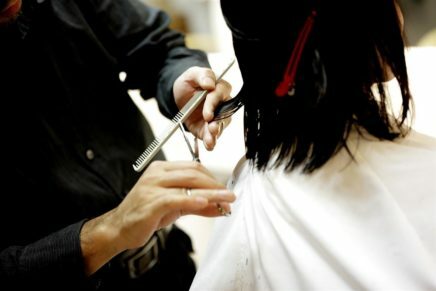 The Trevor Sorbie Artistic Team philosophy is that education is the key to success, and their courses aim to inspire fellow hairdressers with a comprehensive programme of skills and techniques. Fashion plays a big role in the Artistic Team’s activities and this will be incorporated in the course, which will reflect up and coming trends in hairdressing and innovative ideas. Come to London and enjoy amazing education with the crème de la crème of hairdressing! 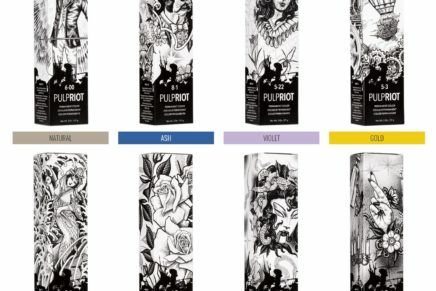 Opportunity to develop existing skills and gain inspiration and ideas for new techniques for dressing hair. 10.00-12:30: Look and Learn demonstrations presented by a senior member of the award-winning Trevor Sorbie Art Team. 13.30-16.00: Hands-on workshop with tuition from a senior member of the award-winning Trevor Sorbie Art Team (working on mannequin heads. Delegates keep the mannequin heads they work on). 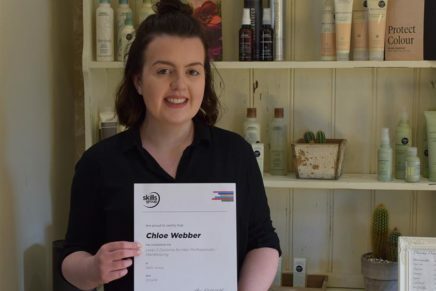 The award-winning Artistic Team is also available to book for workshops in your own salon, get in touch for details of the bespoke education service. Javed Iqbal liked this on Facebook.